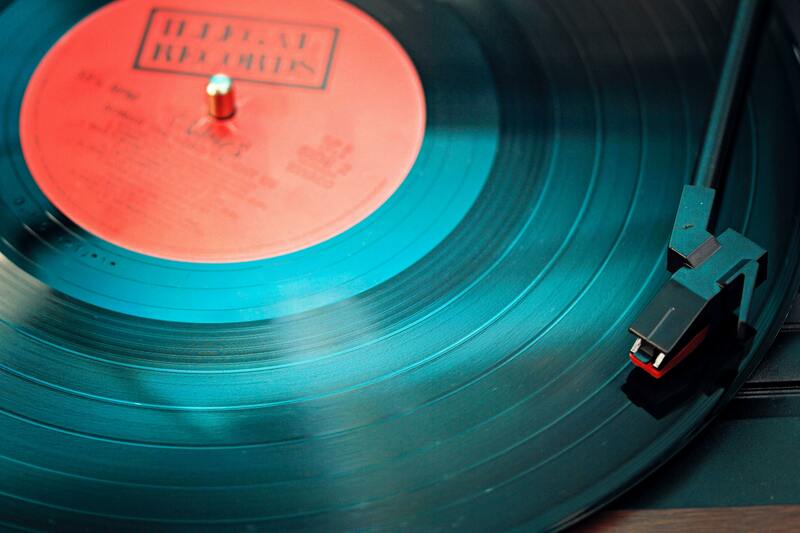 Are you an amateur of vinyl records? Hello my dear music fans, I hope you're having a great start of the week! 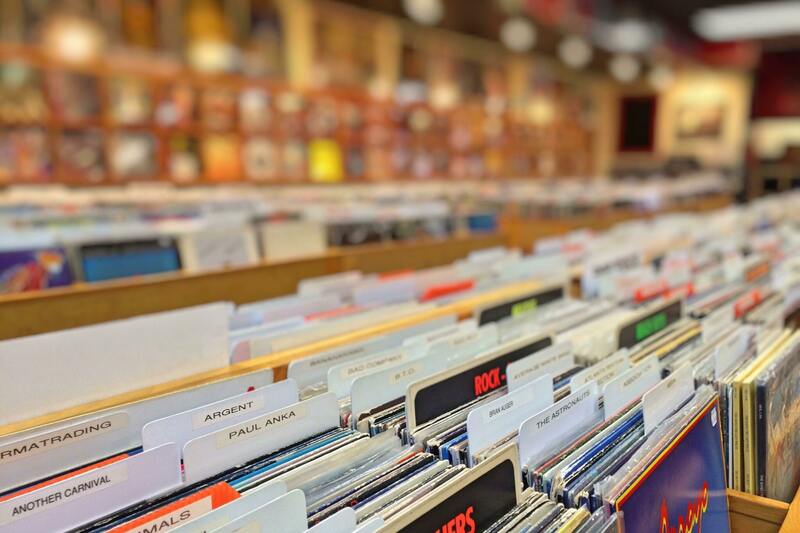 Today I would like to kick-start a discussion around vinyls, if you collect some, what kind, what you think of old records, and all that . As for me, I'm slowly starting to collect my favorite movies soundtracks in vinyl format, and got a nice turntable at Christmas from Santa Claus . I don't have many compared to my parents collection, and even less than my aunt once owned, may she rest in peace. So far, I have the soundtracks of both Guardians of the Galaxy movies, Beauty and the Beast, Imitation Game, Sherlock (the BBC tv show) and I'm looking to soon add a lot more . What about you guys, do you collect vinyls? Tell us everything in the comments below! I know what you mean @Noam Asulin it's quite difficult to "justify" such a purchase (because let's be honest, they are quite pricey!) when you get streaming services for half the price on a monthly basis. "Concerning Hobbits"... all Lord of the Rings soundtracks sound spectacular (e.g. as Deezer HiFi FLAC streams), also Howard Shore's other soundtracks like The Silence of the Lambs, Seven etc. But I have no idea if they are all available as vinyl collector boxes, and if yes, they will probably cost a lot of money. Our bass player inherited an old Dual turntable with an Ortofon OMB10 cartridge recently which he doesn't need, as he has a Technics, too, and wants to give it to me for free, so maybe I'll finally dig into vinyl again soon. But at the moment I cannot imagine that I would start ripping and converting them all to FLAC/ALAC, way too much work, so little time. And probably most of it is available nowadays on streaming services. 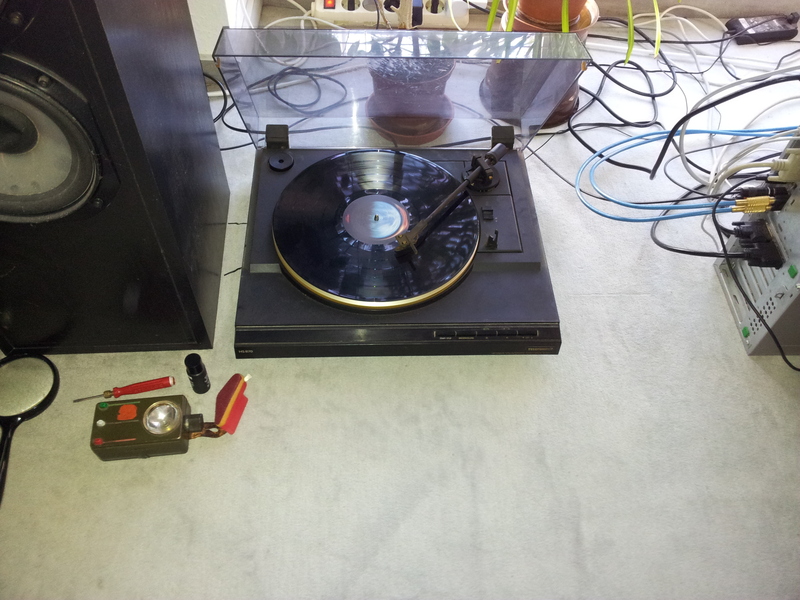 If anyone is interested in similar old turntables, cartridges or styluses and which updates might be useful for them, check the vinylengine forum.